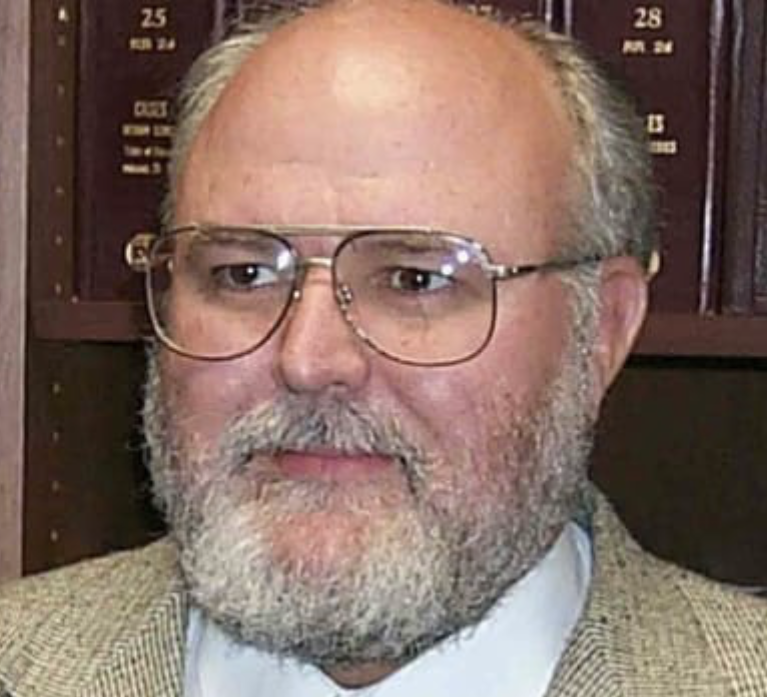 It is with profound sadness that I report the passing of a long time friend, associate and mentor, Ron Rackley. I first worked with Ron in the early 1970’s in a project at WWRL(AM) in New York. Since that time, we worked on several projects over the years and spoke regularly about issues affecting broadcasters. Ron served as AFCCE President in 1987-88 and was the 2006 co-honoree with Ben Dawson of the NAB Radio Engineering Achievement Award. He also served as a board member and as Vice President of the IEEE Broadcast Technology Society. In 1983, Ron co-founded duTreil-Rackley, which later merged with A. D. Ring & Associates to form duTreil, Lundin and Rackley. 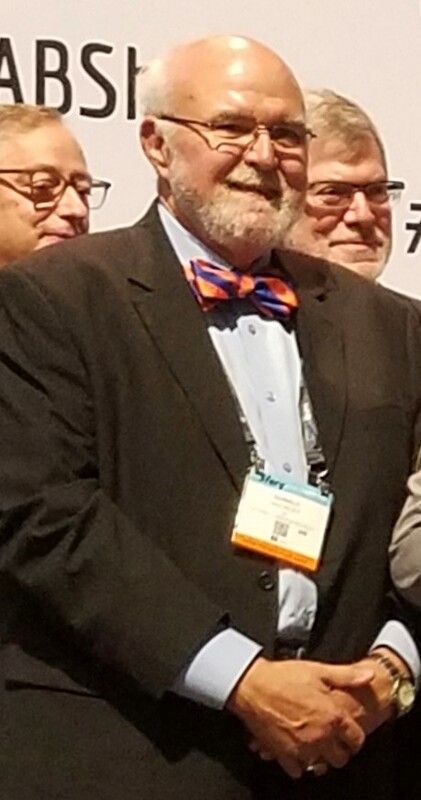 I was last with Ron on Tuesday at the NAB convention where we honored this year’s Engineering Achievement Award honorees Gary and Cindy Cavell . Ron passed away on April 12 at his home in Florida. Please take a moment to reflect on the life of our long time member, past President and friend, Ron Rackley.